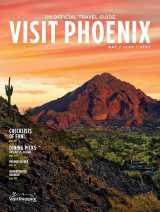 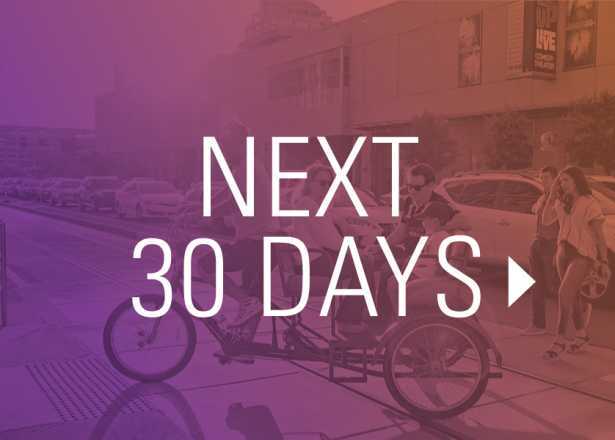 Visiting Phoenix this week? 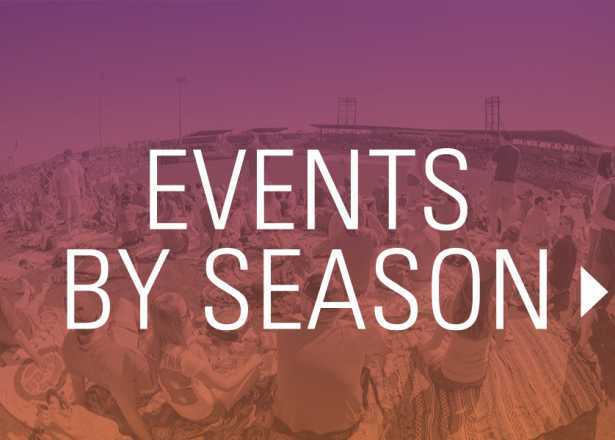 Check out the events happening over the next seven days. 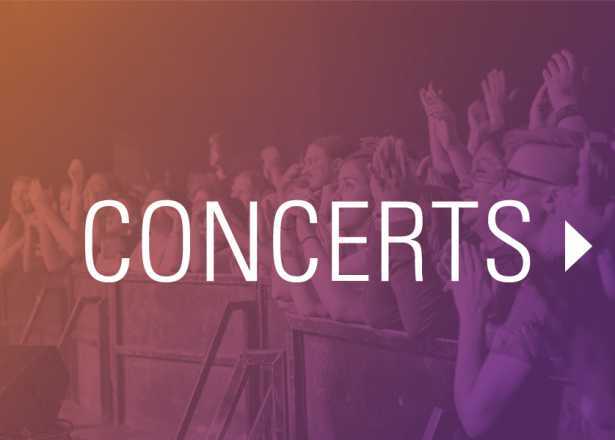 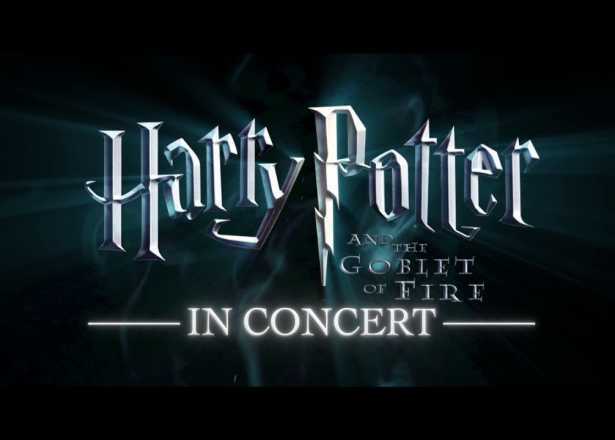 April 26-28: Rediscover the magic of Harry Potter and the Goblet of Fire while the Phoenix Symphony performs Patrick Doyle’s unforgettable score. 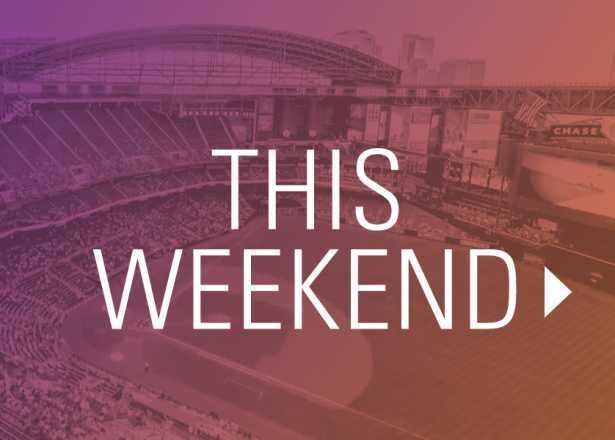 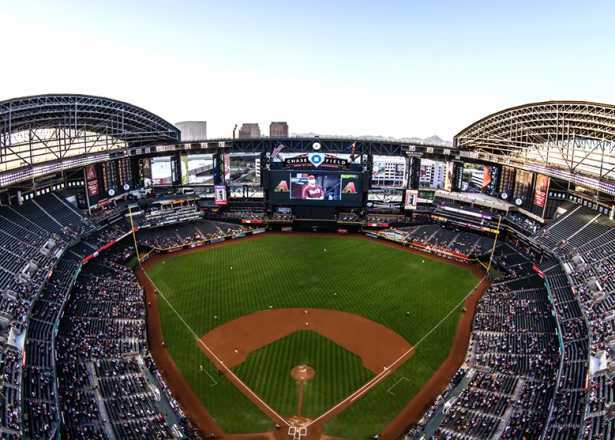 Catch the action as MLB's Arizona Diamondbacks take to the field all summer long at air-conditioned Chase Field.